Are These Seminars Right For Me? IETF > Education Programs > Are These Seminars Right For Me? Do you know what type of doctor to see about your shaking hands, head and/or voice? 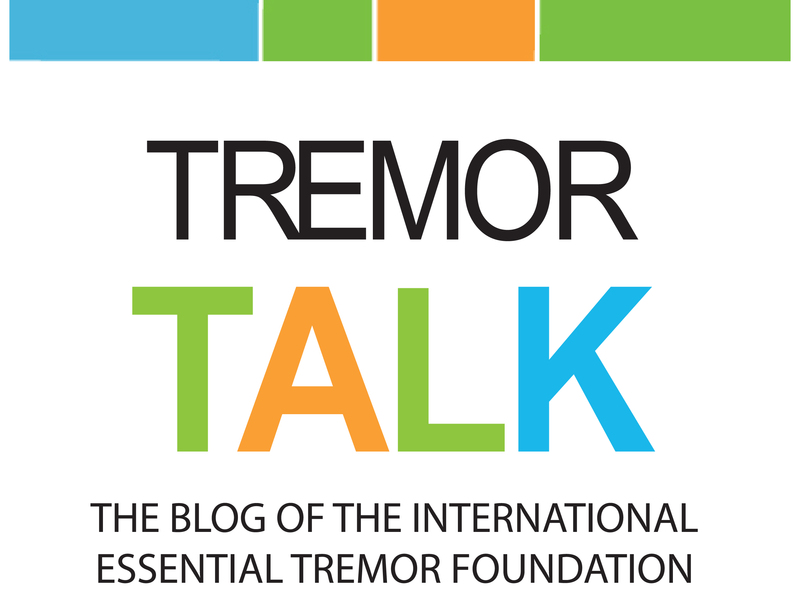 Do you know how essential tremor is diagnosed? 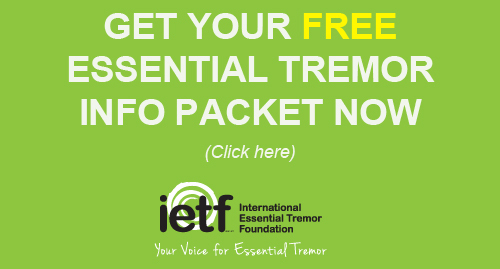 Are you aware of both the medication and surgical options for essential tremor treatment? Would you like to learn more about current ET research? Are you interested in assistive devices that may help with every day activities? Would you like to be in a room full of people who truly understand what you are going through; where no one will ask if you are cold or nervous? Below are photos and notes from a previous seminar event, facilitated by the IETF and hosted by the University of California – San Diego – School of Medicine in La Jolla, CA in June 2014. UC San Diego Health System provides health care and medical services in a large number of specialties. Their entire staff provides compassionate, patient-centered care to patients from around the corner and around the world. Dr. Fatta Nahab led the discussion at this event and covered topics such as the diagnosis process for essential tremor, available treatment options, current research and more. Dr. Nahab is an Associate Professor of Neurosciences at UCSD, a board-certified Movement Disorders Neurologist, and member of the IETF Medical Advisory Board (link). Dr. Nahab combines extensive clinical expertise with an emphasis on neurological movement disorders. Dr. Nahab maintains a busy movement disorder clinic specializing in the diagnosis and treatment of Essential Tremor, Parkinson disease and atypical Parkinsonisms, Dystonia, Myoclonus, Ataxia and Postural Instability. Dr. Nahab has received a number of national awards for providing leading neurological care. For more information about Dr. Nahab visit the UCSD Health Systems website or call (toll free) 800. 926.8273.